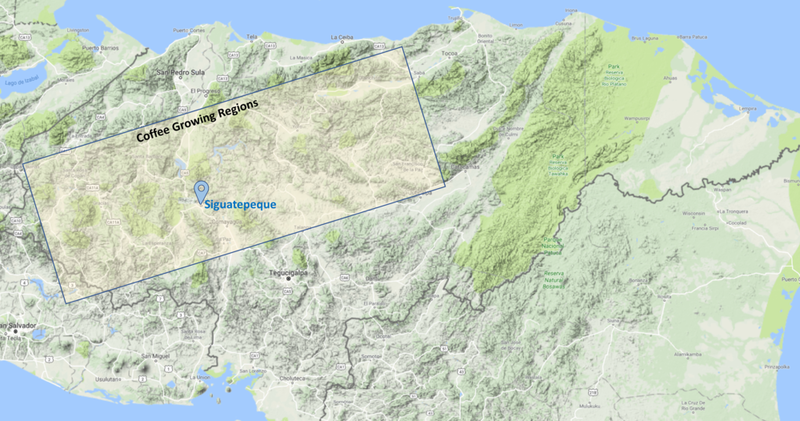 Crimson Cup and Serve HOPE are partnering to change the lives of the coffee harvesting families in Honduras. These families have very little access to adequate housing, education, or clean drinking water. CrimsonCup has taken the lead, allowing coffee lovers to give back to the harvesters. An extra 10 cents per cup can greatly improve their living conditions. This is a typical home of a coffee worker in Honduras. Funds donated for home building project would provide a family a house just like the one in the picture (on the right). FOR ONLY $3,000 A FAMILY CAN HAVE A SAFE AND SECURE HOME. Contaminated water can transmit diseases such diarrhea, cholera, dysentery, typhoid, and polio. 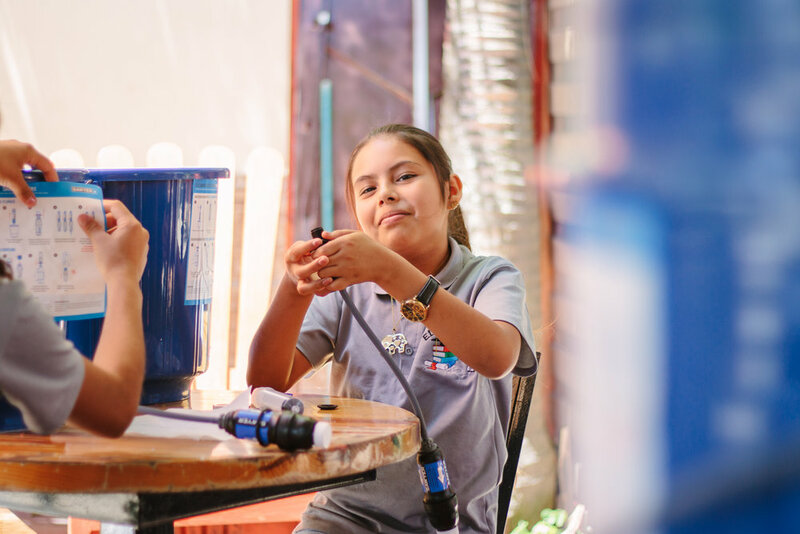 Our mission is to provide a Sawyer water filtration system for every family. FOR ONLY $30 A FAMILY CAN HAVE CLEAN DRINKING WATER. Our School (Educafe) has been established for a number of years and has full time teachers who take on 150 children each day. Our commitment to the local community continues year round by providing education for the students. Many students can’t afford the $45.00 per month for school supplies, classes, lessons, and a uniform. Let’s invest in the future of these wonderful students! Would you consider sponsoring a student for $45 a month. We are so thankful to have donors who wish to sponsor a student for a 12 month term, insuring their needs are met through the year-round school. 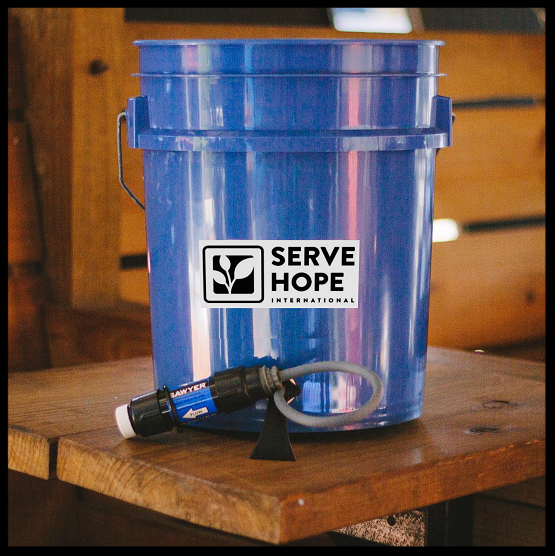 Serve Hope International is not affiliated, associated, authorized, endorsed by, or in any way officially connected with HOPE Coffee.